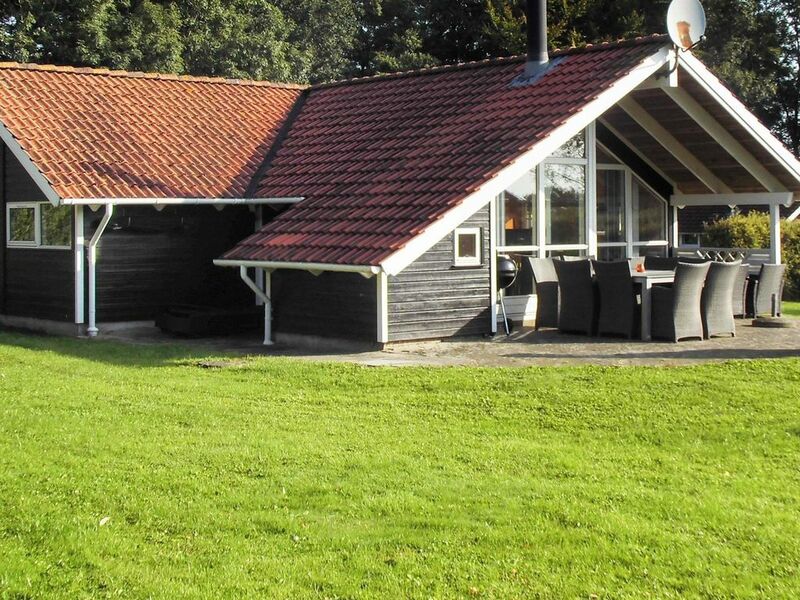 In a popular holiday home area on the island of Alsen, near the German border, this holiday home with whirlpool and sauna is the perfect place to spend relaxing hours. The nearest beach is only about 150 meters away. In the house open kitchen / living area with rustic wood stove for cozy evenings, when a cold wind blows outside. Fast internet connection (WLAN) in the house, also suitable for streaming. The sauna for three people or the jacuzzi are ready for recreation. Outside on the lawn there is swing and sandpit for smaller children. The environment is quiet and family friendly, the house is also located in a small street without much traffic. Here you can relax well and stay undisturbed outdoors.